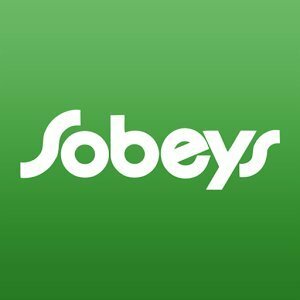 Sobey’s flyer is valid between Oct 3 – Oct 9, 2014. Here are the groceries that are on sale this week. Half Time Hunger Deal 14.99 save up to 7.47 2lbs. of deli prepared chicken wings (approx. 16 – 20 pieces) 908g, M&M’S® or SNICKERS® Pouches 200 – 230g, and participating 2L Coca-Cola® products. Gourmet Filled Cupcakes 2.99 everyday savings Assorted varieties including Classic Vanilla, Classic Chocolate, Classic Red Velvet.